This white ink is so versatile! Not only can it be used on its own, it can also be mixed with other colours to create different shades! 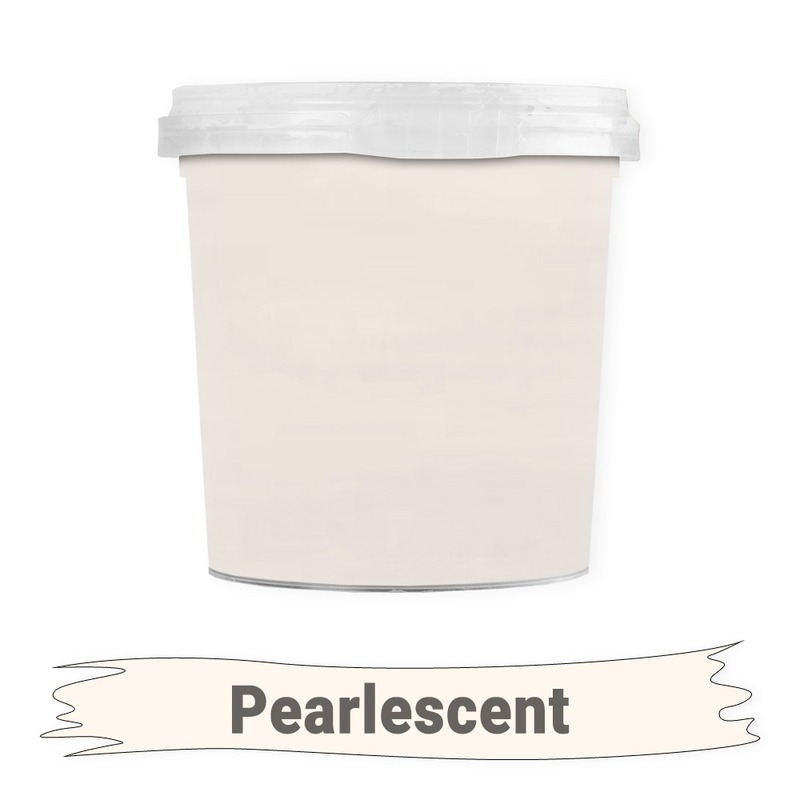 The pearlescent feature of this ink means that it shimmers and shines as the light bounces off of it. Give all of your designs a beautiful shine, including moons, stars, animals, hearts and more!